Eliminate dead batteries with solar. For any fleet of long-haul trucks, there are simple, customizable power systems that are easy to install and offer a great return on investment. Why add Solar to my HVAC / APU system? Batteries charged and ready, eliminating the need to jump after vehicle inactivity. Eliminate idling and save $25-40 per day in fuel costs. Power flashers and lights without using a generator. Triple the life of your APU batteries. Topping up batteries with solar extends battery life from months to years. Nimble and flexible, Go Power! 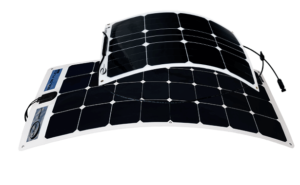 Solar Flex panels come in a variety of sizes and shapes—perfect for any kind of truck. These thin panels offer reliability and durability against the elements without impacting trailer height. 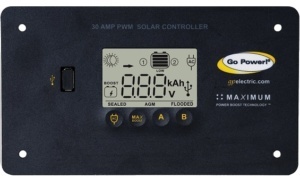 Controllers regulate the flow of current from the solar panels to the batteries, simultaneously ensuring maximum charge efficiency and also preventing overcharging. 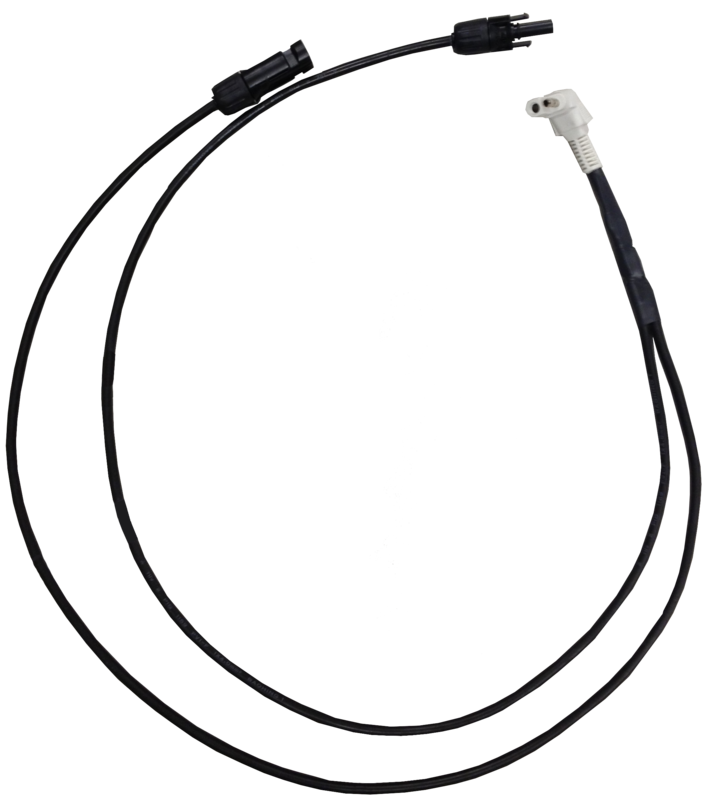 Fully customizable, industrial-grade wiring harnesses include: plug and play connectivity, protective shielding and fusing to keep your system safety compliant. You could qualify for a free trial of our solar and mobile power solutions! Fill in the form below and a member of our sales team will be in touch with more details.